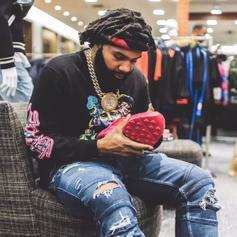 Money Man drops off some new music. 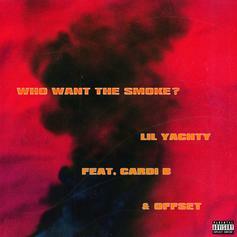 Blueface brings YG and Cardi B on board for his hit single. 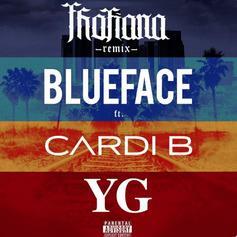 Blueface & Cardi B Team Up For "Thotiana (Remix)"
Blueface and Cardi B's long-awaited collaboration is here. 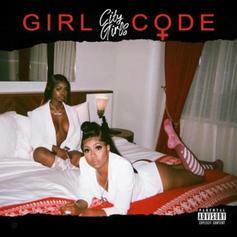 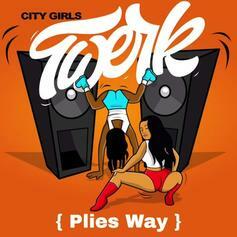 Cardi B Joins City Girls For New Version Of Booty-Shaking Anthem "Twerk"
Cardi B liked City Girls' song so much that she hopped on the remix. 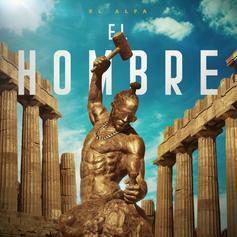 Cardi B embraces her Dominican roots on El Alfa's "Mi Mami." 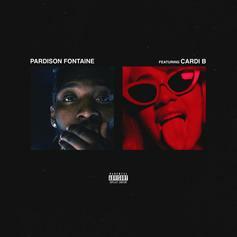 Cardi B Releases New Single "Money"
Cardi B's new single "Money" comes out a few days early. 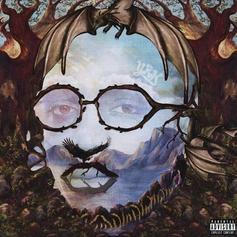 Quavo, Cardi B & Madonna Form The New "Three Amigos" With "CHAMPAGNE ROSÉ"
Quavo, his sister-in-law, and the "Material Girl" form the oddest trio in existence. 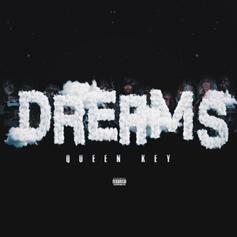 Queen Key Fantasizes About Offset, 6ix9ine, Future, & More On "Dreams"
Queen Key flips Nicki Minaj's "Barbie Dreams" for her own "Dreams." 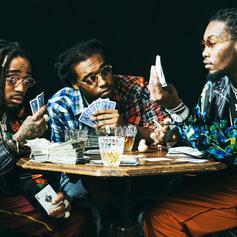 After various versions surfaced, Migos have premiered the official "Drip" megamix, with Future, Young Thug, and Hoodrich Pablo Juan. 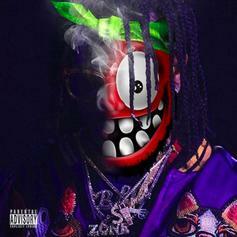 1017 Eskimo meets Quality Control in Hoodrich Pablo Juan's new "Drip" remix. 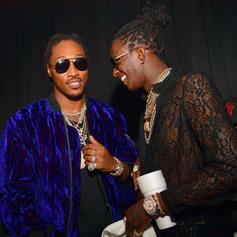 Are we headed towards "Super Slimey 2?" 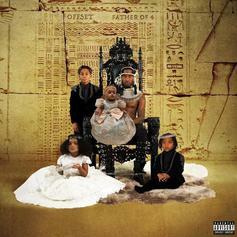 Knxwledge is late to the party with a full bottle of Bushmills. 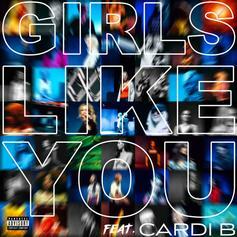 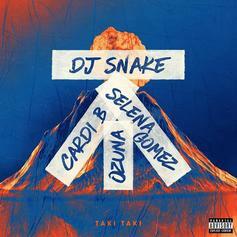 Cardi B Joins Maroon 5 On Upgraded Version Of "Girls Like You"
Cardi B jumps on Maroon 5's new upgraded version of "Girls Like You." 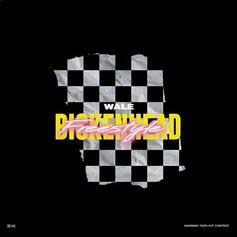 Wale Continues His Hot Streak Over Cardi B's "Bickenhead"
Wale puts it down over a Cardi B banger.